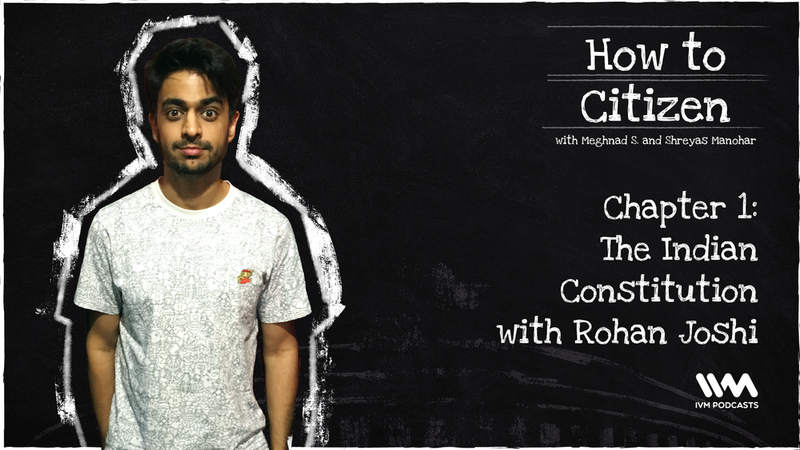 In the first episode of How to Citizen, Rohan Joshi discusses chapter 1 of 8th grade CBSE Civics textbook titled "Constitution". The participants of this intensive exercise discuss why we even need a Constitution and get philosophical with a heavy dose of lulz. Many deep questions are asked and answered like whether the Constitution is a document which tells us what India is or what it's supposed to be, whether we have personal constitutions which are being amended and why playing cricket in Mumbai is hilarious because of the application of non-constitutional environmental rules. For an immersive experience of this podcast, go download the first chapter from here and read it along with us. As Rohan put it, this promises to be the best Navneet Digest of your life.